#FEATURE: “Veterans Pt. 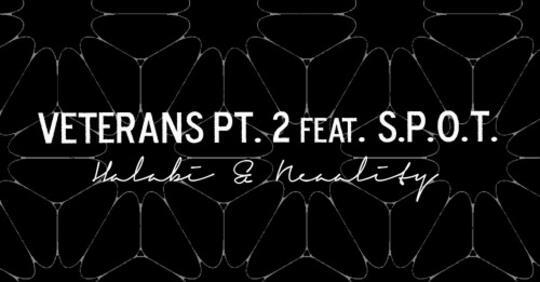 2” by Halabi & Neaality feat. S.P.O.T. Veterans Pt. 2 feat. S.P.O.T.